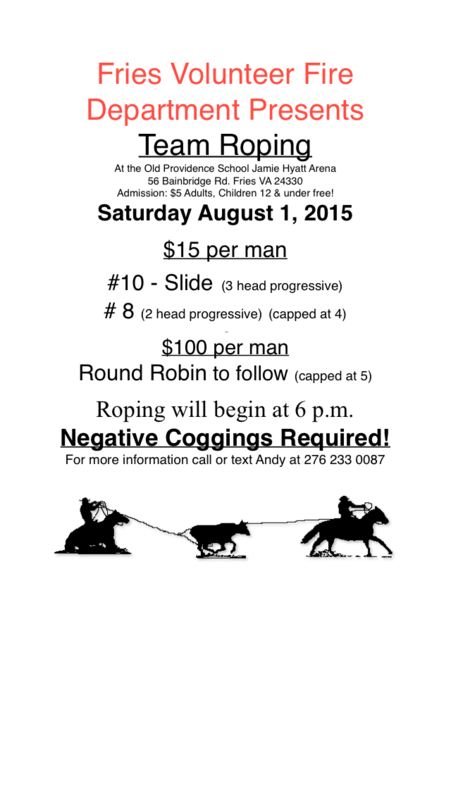 WE ARE EXCITED TO ANNOUNCE OUR FIRST ANNUAL RODEO!! 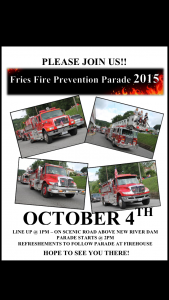 MAKE PLANS NOW FOR SATURDAY, MAY 7 AT THE JAMIE HYATT ARENA AT THE OLD PROVIDENCE ELEMENTARY SCHOOL. 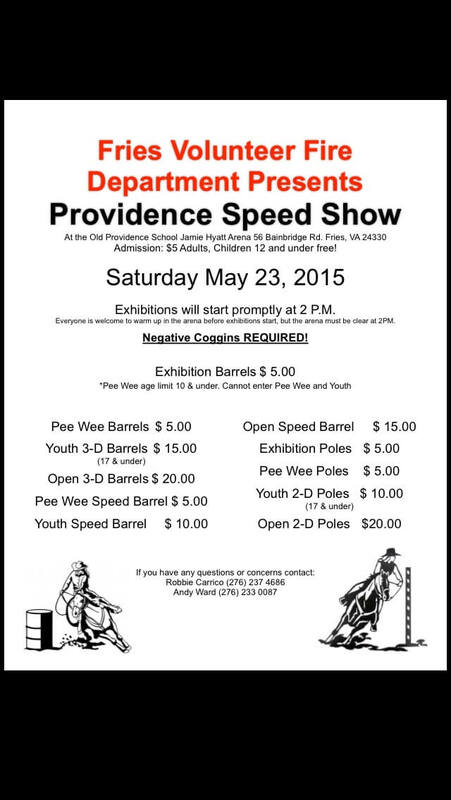 EVENTS WILL INCLUDE BULL RIDING, BARREL RACING, POLE BENDING, AND TEAM ROPING. PRIZE MONEY WILL BE ADDED!! 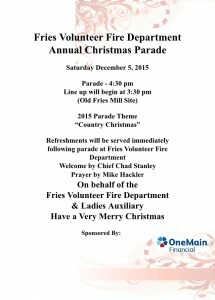 EVENTS FOR THE KIDS WILL INCLUDE MUTTON BUSTING AND CALF SCRAMBLE. COME SEE AND ENTER THE WILD COW MILKING!! MORE DETAILS WILL FOLLOW SOON. 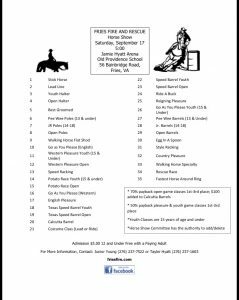 We will be hosting a Ranch Rodeo and Horse Show on Friday, June 12 and Saturday, June 13 at the Old Providence School, Jamie Hyatt Arena. 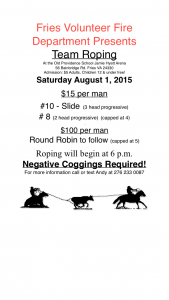 The Ranch Rodeo will begin at 7:00 p.m. Friday night. 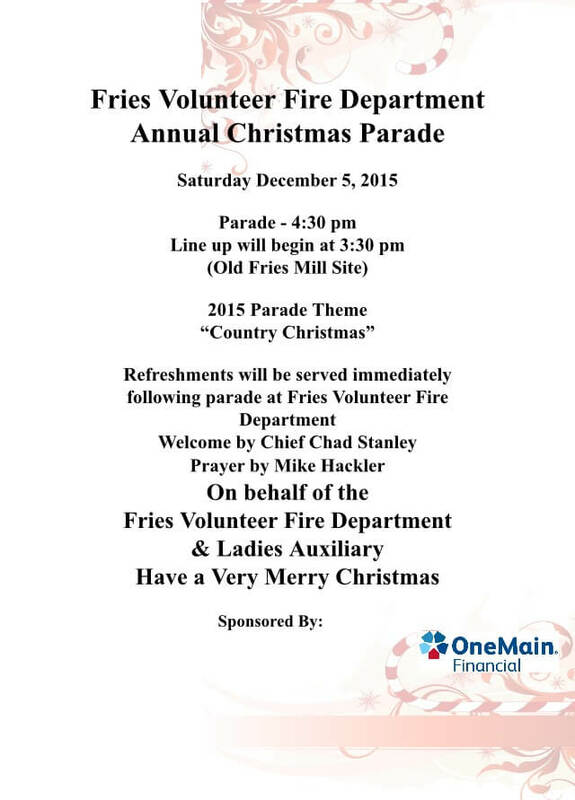 Events will include: mutton busting for children. ($5.00 per entry), Calf Scramble for children (free entry), Neighbors’ Cow Catchin’, Calf Brandin’, Double Muggin, and Barn Yard Steer Ridin’. 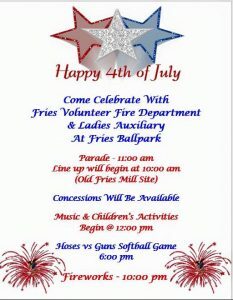 Admission is $5.00 for adults and children under 12 are free. 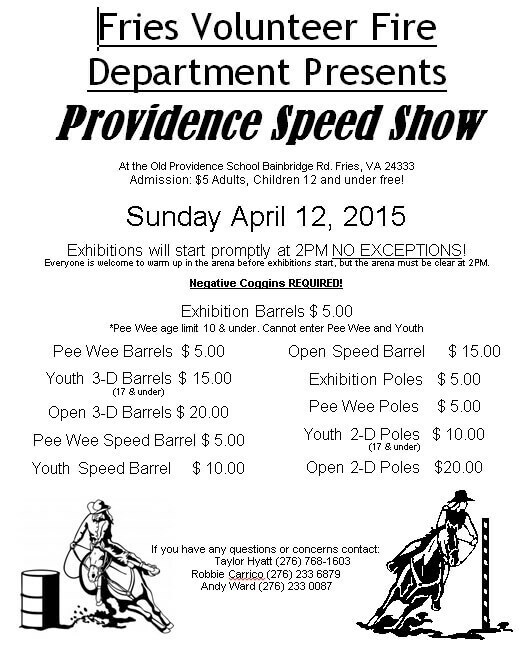 Horse show classes will begin Saturday evening at 3:00 p.m. and will begin with Stick Horse and Lead Line for children. Those will be followed by the usual show classes. 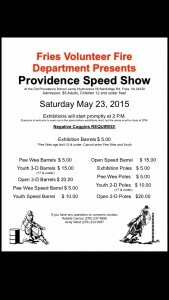 Speed classes will begin at 7:00 p.m. 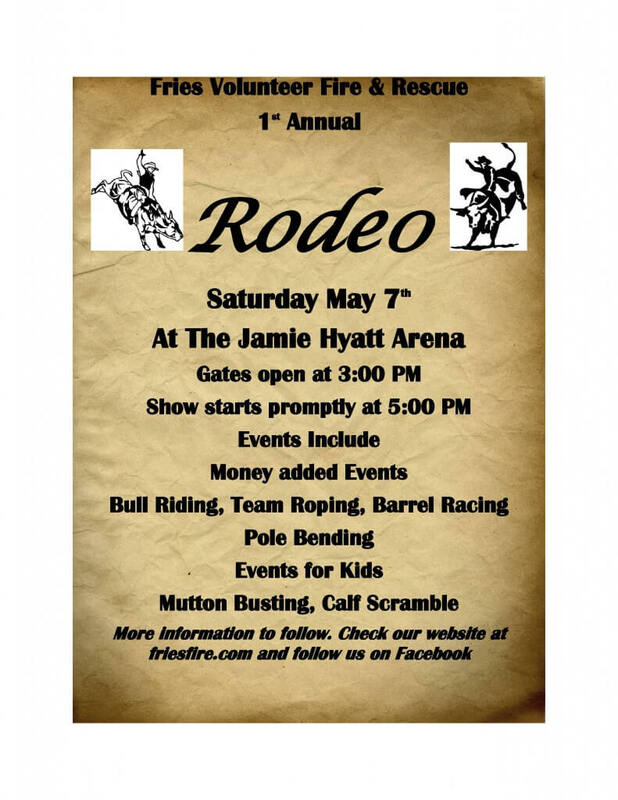 They will include Pee Wee , Youth, and Adult Pole-Bending, Youth and Adult Potato Race, Speed Barrel, Texas Speed Barrel, Pee Wee, Youth, and Adult Barrels, Rescue Race, Calcutta Barrels, and Fastest Horse Around the Ring. 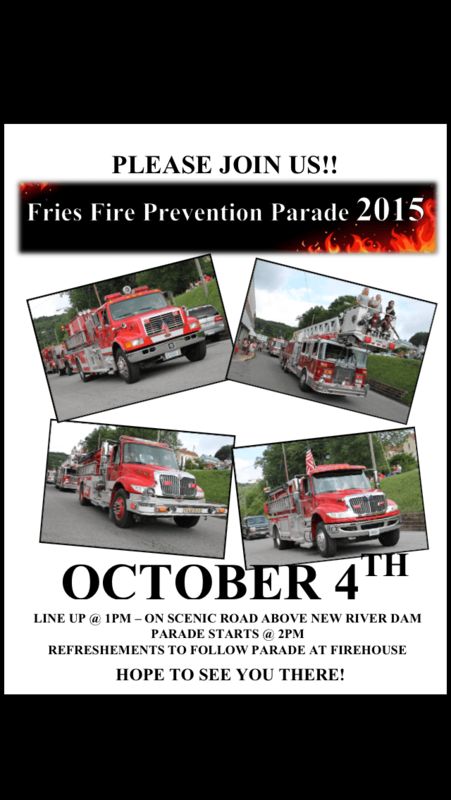 Admission is $5.00 for adults and children under 12 are free. Ranch Rodeos, Ropings, and Horse Shows, Oh My! 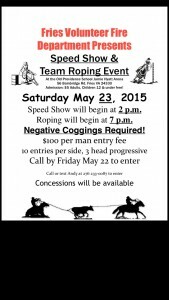 We will also be holding practice ropings one Sunday evening each month beginning in April. Dates will be posted as soon as possible. 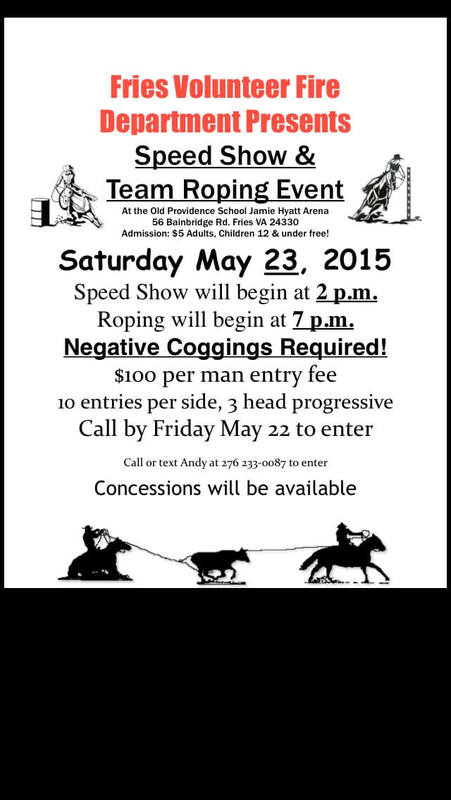 An open competition roping will be scheduled this summer. More details will be posted as they become available. 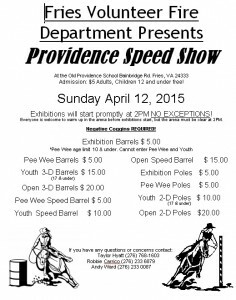 All events will be held at the old Providence School grounds.